Traditionally, spring is the best time to put a house on the market with fall coming in a close second. The worst times are winter and summer. It may surprise you that summer isn’t an especially good time to list your house, but you have to remember that people are just busy then. Kids are out of school, vacations are underway, and there are just lots of summertime activities. So it takes some extra effort and preparation if you want to sell during the summer. Here’s how to prepare to sell your house this summer in Carson City Nevada. Buyers who view your home during the summer will have their minds on summertime outdoor activities and outdoor living. So a major part of what you need to do to prepare to sell your house this summer in Carson City Nevada will involve preparing the outdoor living space. Your job will be to highlight your outdoor living areas – patio, deck, pool, and so on – so that buyers can envision themselves spending time there, relaxing and enjoying. Strive to showcase those features that will appeal to buyers who want to spend time outdoors. Staging is always advised, but it needs to reflect the season when you are taking steps to prepare to sell your house this summer in Carson City Nevada. Staging will enhance your home’s appearance and make it that much more appealing to buyers. Staging for a summer listing and sale will achieve a bright, cool, and spacious effect. It will definitely include bright, colorful summer flowers in vases on tables, flowers in window boxes, and subtly summer-scented candles. Really, your best bet here to hire a professional stager. The final ingredient in preparing to sell your house this summer in Carson City Nevada is a qualified real estate agent with plenty of local experience. 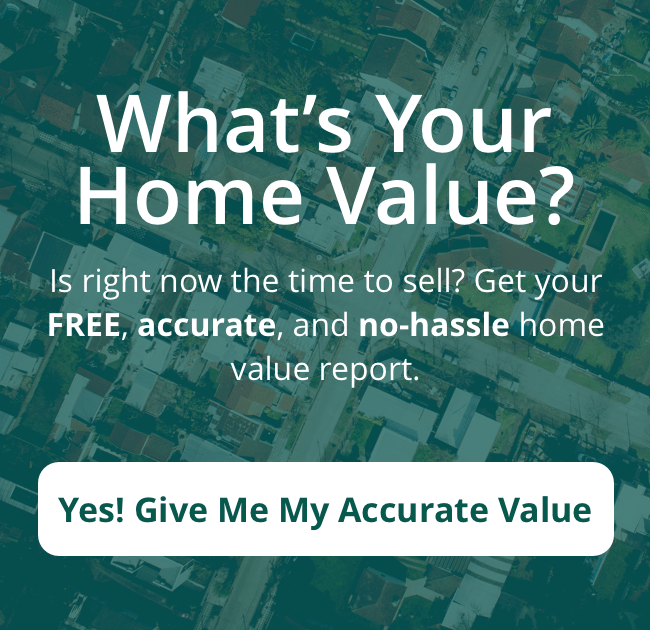 A Real Estate Agent in Carson City Nevada will have her finger on the pulse of the local market and will know exactly how to prepare your home to appeal to summertime buyers in your neighborhood. Because summer is one of the slow seasons for home sales, choosing the wrong agent could mean having your house sit on the market unsold for a long time. But we’ve got you covered here.